February 24, 2018 | Page 2 of 7 | Crank It! It seems the best herbs always come out of China and the newest one has been deer antler velvet (IGF-1). 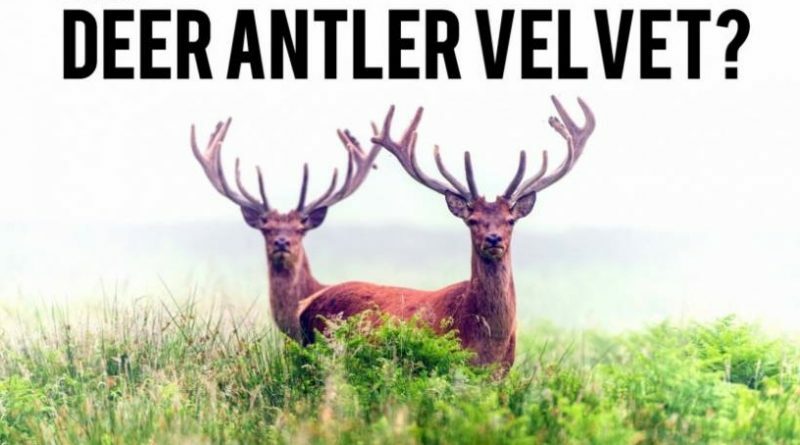 Is Deer Antler Velvet Really a Scam?